Last night at Bush Pig we celebrated MatatArt! 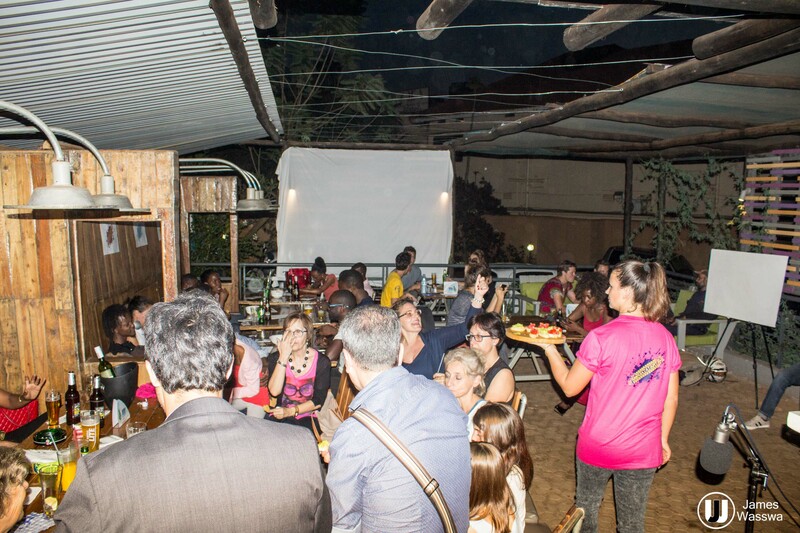 We spent a lovely evening of art and innovation together with our followers and new friends. 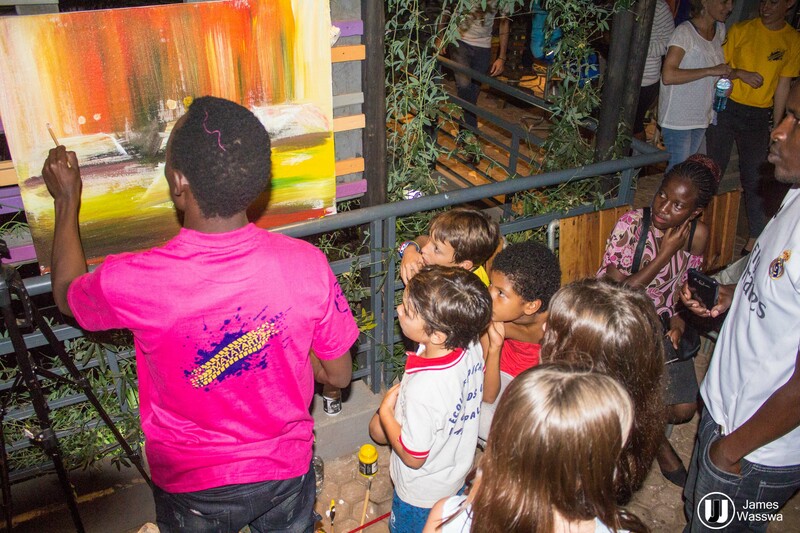 We had the chance to present Matatart to a wider audience while amazing artists entertained us with live performances of poetry, music and visual art. 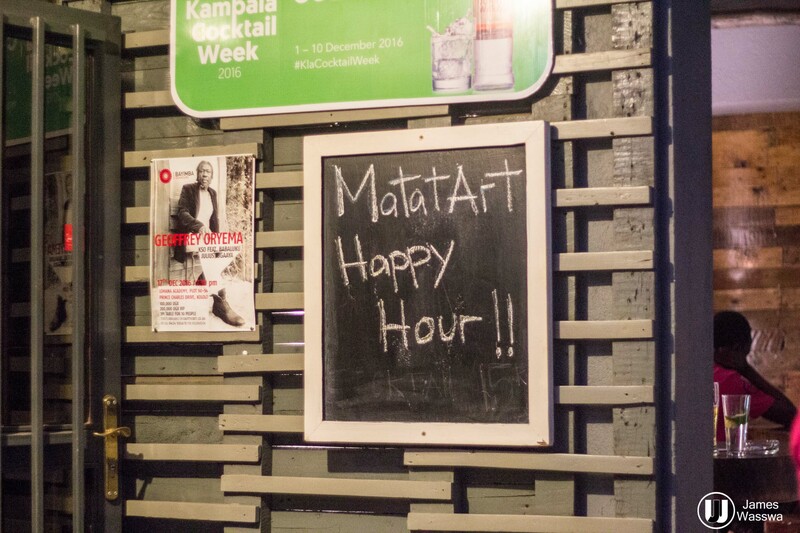 MatatArt Happy Hour was a great example of the creative and inspiring environment that our project could create around itself. Aim of the evening was also to raise funds to support MatatArt and we were able to raise about 450 $. Thanks to all for your support, you are amazing! Day by day we get closer to our goal and yesterday was definitely a great step for our project…keep supporting us and make it happen! 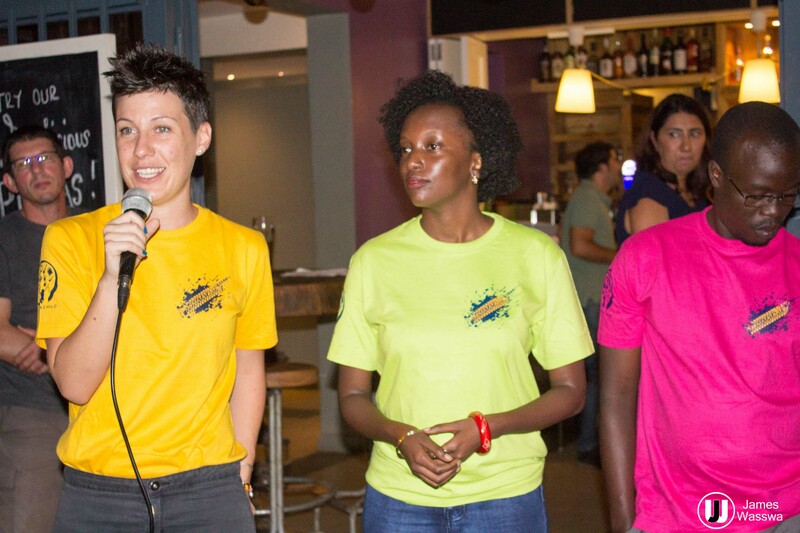 Francesca, Anna and Art of a child team for the efforts and the enthusiasm in the organization and management of the event.